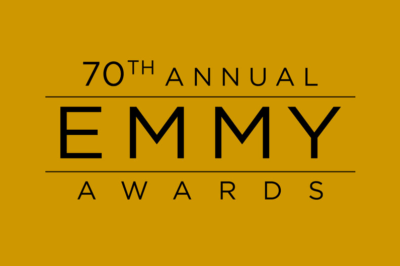 Who wants a treasure trove of AMC / BBC America news today? Parent company AMC Networks today has clearly been busy. 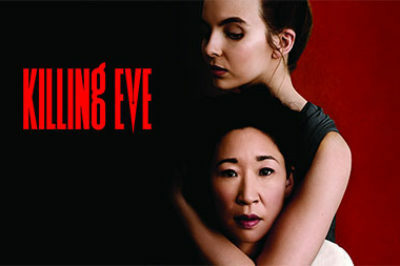 There is reportedly some discussion already about a Killing Eve season 3, even though season 2 has yet to premiere! When Kiling Eve season 2 premieres this coming April, it’s going to have a larger platform than ever before. 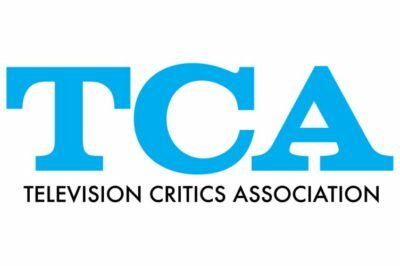 For those out there who are eager for some information on Killing Eve season 2, we come bearing good news! 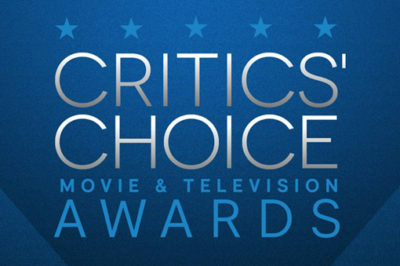 Today, the nominations were the 2019 Critics’ Choice Awards were announced, and they are good news for a number of different series. The Killing Eve finale ratings are now in courtesy of BBC America, and there is one thing that they remind us of more than anything else — the incredible strength and momentum that this series has managed to have. Following tonight’s finale, when will the Killing Eve season 2 premiere date? We imagine that being a question many people out there want an answer to!